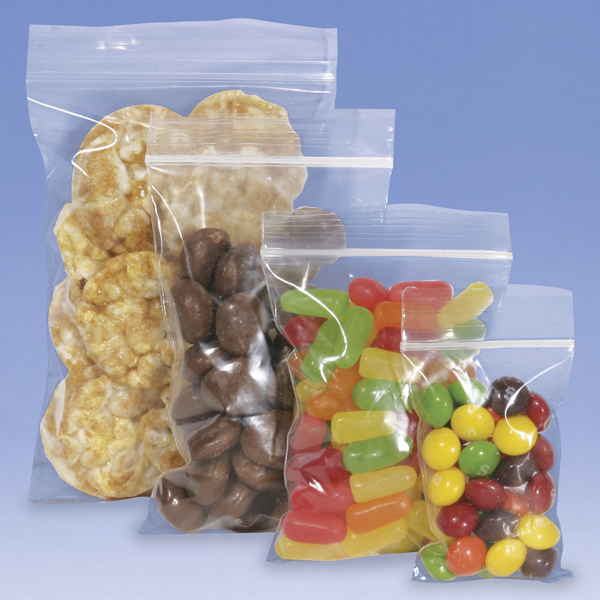 Resealable Bags have a zip lock closure that seals bags completely. The bags keep away dirt and moisture from products. Bags made with 100% Virgin Low Density Polyethylene and can be recycled. Side-weld seal reinforces the bag`s zipper for added strength. Premium 2 mil polyethylene plastic zipper bags are BPA free & meet FDA/USDA specifications for food contact.